Why a wireless alarm installation? Every property is unique, which can make it unpredictable to always know the circumstances that are to be encountered. The infrastructure in a property will determine the likelihood of a wired system. Due to certain restrictions within homes, wireless alarm installations are often ideal, and much quicker to install. Many of our clients opt for a wireless system because of the long-term simplicity of the system. Whilst a wired system is effective once it has been installed, issues can occasionally be encountered in the future. Our wireless alarm installations are ideal when it comes to expanding the system in the future. Because a wireless alarm system is not limited to wiring, the individual PIR alarm sensors can easily be moved around the home, or have additional PIR alarm sensors added. 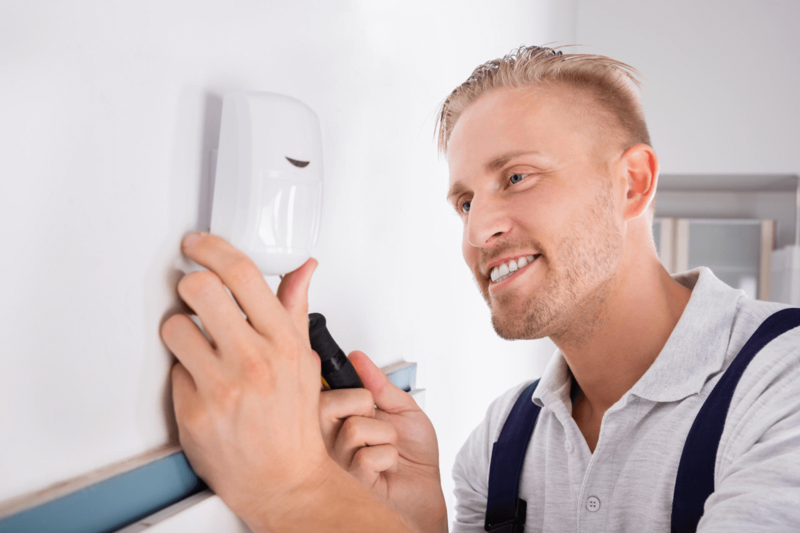 Since a wireless alarm installation is a straight forward procedure, during the installation procedure disruption is kept to a minimum, letting you carry on with you day to day life. Each sensor can easily be repositioned without requiring rewiring. A wireless alarm installation can provide many benefits when compared against a wired alarm. Of course, whilst each holds its own merits, the final decision is down to personal preference. As with the aforementioned benefits, a wireless alarm system is quick, easy, and simple to set up, move, and remove. Such a system is ideal for those who are renting. Since landlords will not be too fond of the idea of tenants installing wired systems, a wireless alarm system is an ideal solution. The alarms can easily be set up, and removed if needs be. As the system and its alarms are wireless, it provides the ideal opportunity to interact with other pieces of technology. Additional functions can easily be integrated into the network of sensors and alarms, providing customisable features for ease of use. There are a few causes for concern which are often raised to our electricians about the reliability of the systems. 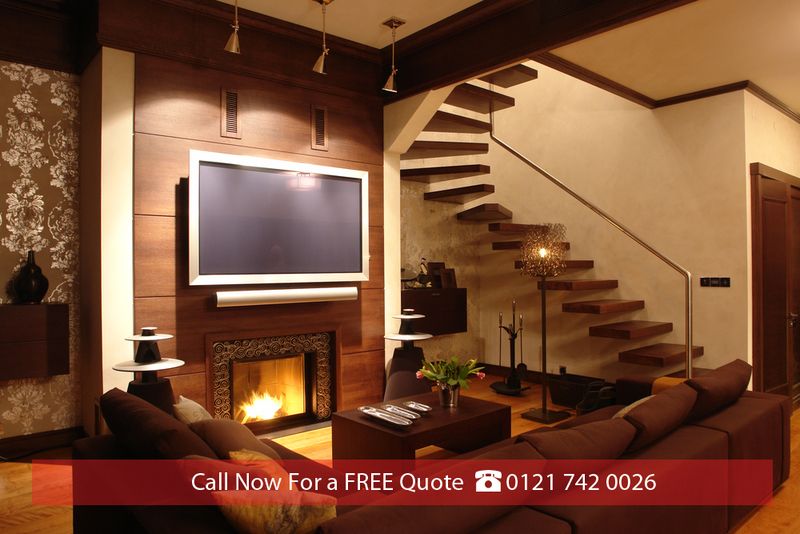 However, many of our clients are surprised by how effective and reliable our home alarm installation service is! Whilst batteries are often viewed as a downfall, you may be surprised on how long they can last. Repowering and reconfiguring your alarms is designed to be a quick and simple procedure. These are just some of the reasons that Midland Digital have become the go-to company for a wireless alarm installation throughout the West Midlands. Contact us now to discuss your requirements.